We’re a San Francisco based full-service video marketing and video production company that will help you get noticed, enhance your brand, and grow your business. 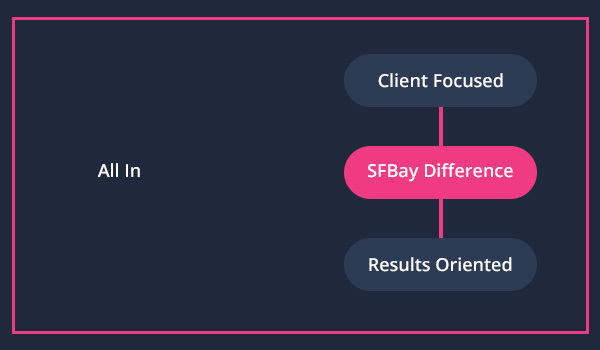 SFBAYVIDEO was born in 2009 as a small, personalized boutique agency serving legal professionals on the hand-picked basis. After the great recession, the legal market, as well as all the other markets fall to the ground and impacted every sphere of business. That is when we decided to help some of our friends to get a rise again, and founded our company. Since then, 10 years later, we’ve grown and now serving medical, real estate, executives and others! Despite our growth, we stayed cozy, a family-based business that is driven by the personal approach, and not the volumes. We are not mass production- every video we do is hand-crafted, unique and personalized. We keep the style – and share it with you. Our videos are recognizable among others- as they are limited edition ones and made to make you THE ONE. Born and Raised in Dubai, Atif prefers quality over quantity. He never settles for less, and guides every video we make with his personal attention and detailed participation. He is a designer, art-couch and delicate professional. He knows more colors and shades than we can imagine! Natalia is a writer, with her classy view of the world. She personally writes all the video scripts and prepares our clients for the camera, helping them to feel comfortable and laugh! She is a friend, who discovers your jewels and making sure they are seen by the whole world! Video is the most effective way to demonstrate who you are and to profile your services. You can build relationships and trust with your potential client’s before they’ve even met you! Video allows you to establish a trustworthy, transparent and authentic voice – something you strive for and something that your prospects certainly looking for! We are The California Fast-Growing Provider of Video Marketing! Our goal is to help you get more clients and close more of the high-value cases you know your firm is capable of handling. 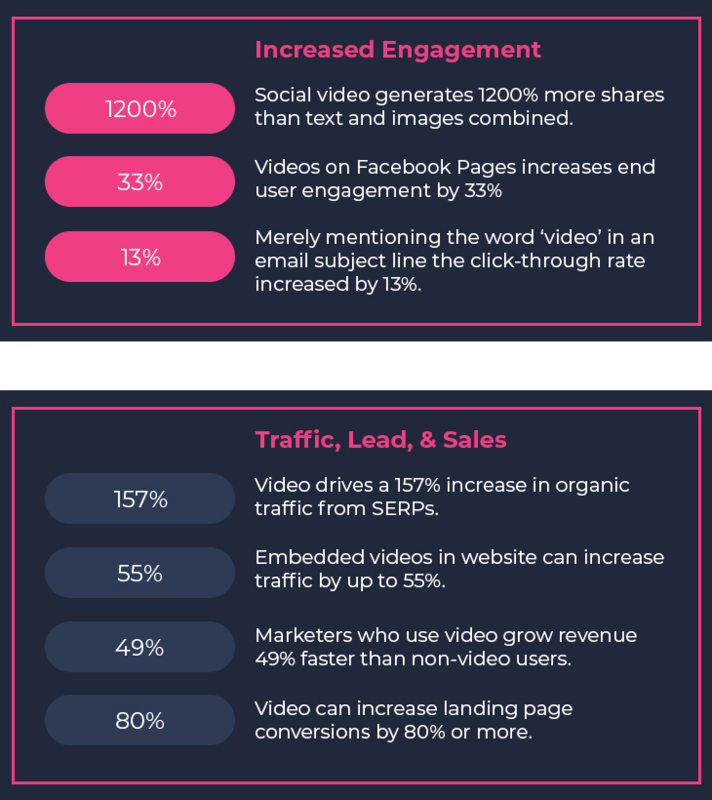 As such, we may need to adjust your existing growth strategy and add video marketing to it! Yet this doesn’t mean you must start over. Instead, we show you what can be done right away to position your practice so your services appeal to your best potential clients. You see, even if you have a successful firm, you have growth opportunities (that you can’t see) You’re just too close to your business. It’s for this reason clients use us to reach higher levels of impact and profitability by getting our professional touch applied!